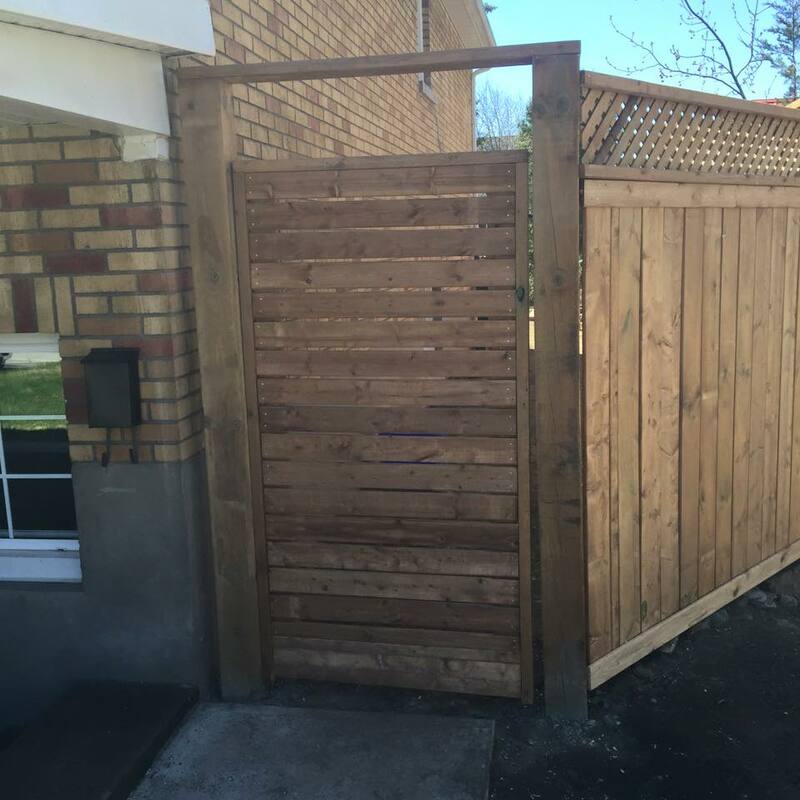 Whether you’re looking for privacy from close neighbors, security for your home or pool, or unobstructed views of wide open spaces, our custom fences offer you the beauty and longevity you seek for your home in the Ottawa area. When you work with us, we’ll provide you with high-quality Ottawa fencing companies work at competitive prices. 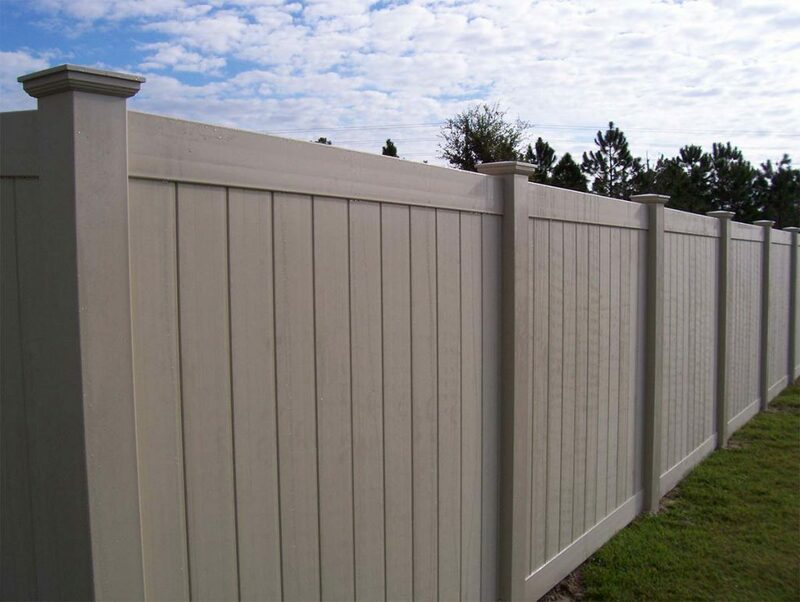 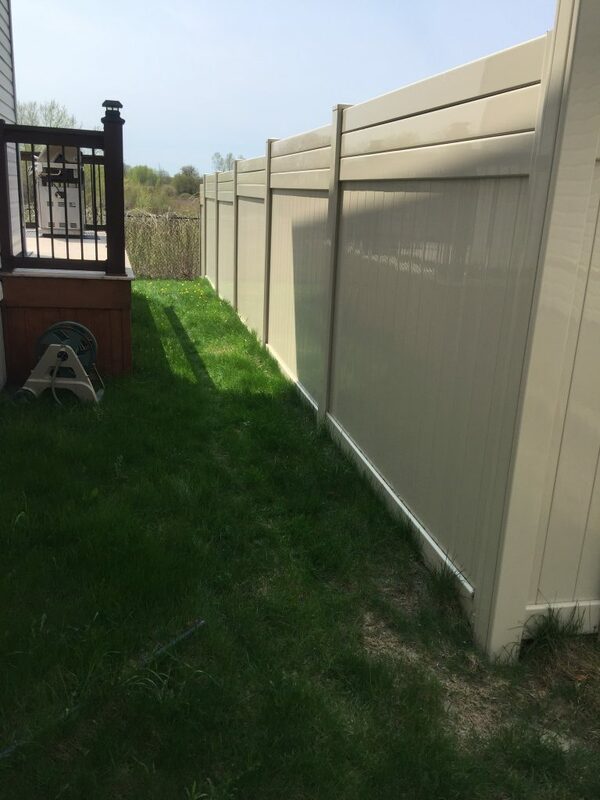 Our skilled staff uses prime-grade materials and builder-grade hardware in the construction of your fence, and we complete each job with a focus on detail. We offer a wide selection of fencing styles, including privacy fencing, ranch fencing, and iron fencing. Our business can also provide automatic gates. 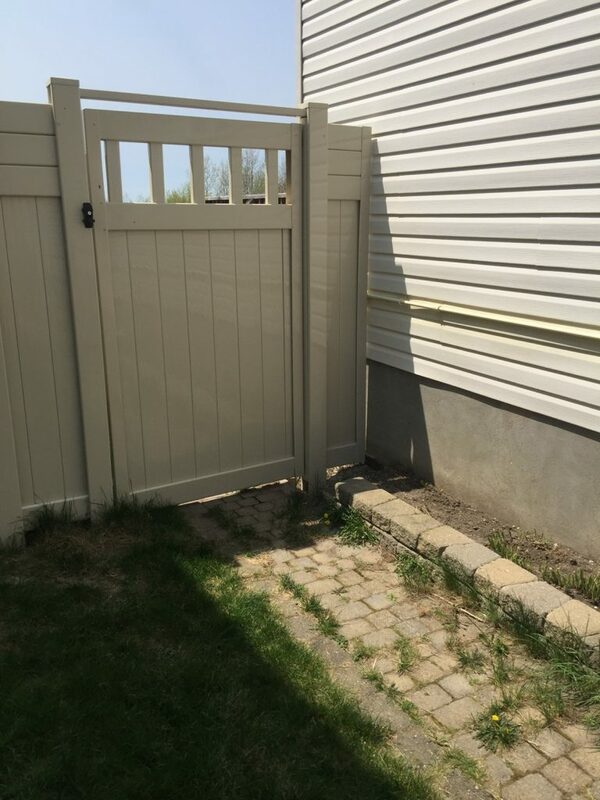 Whatever the nature of the job, we strive for prompt project completion. 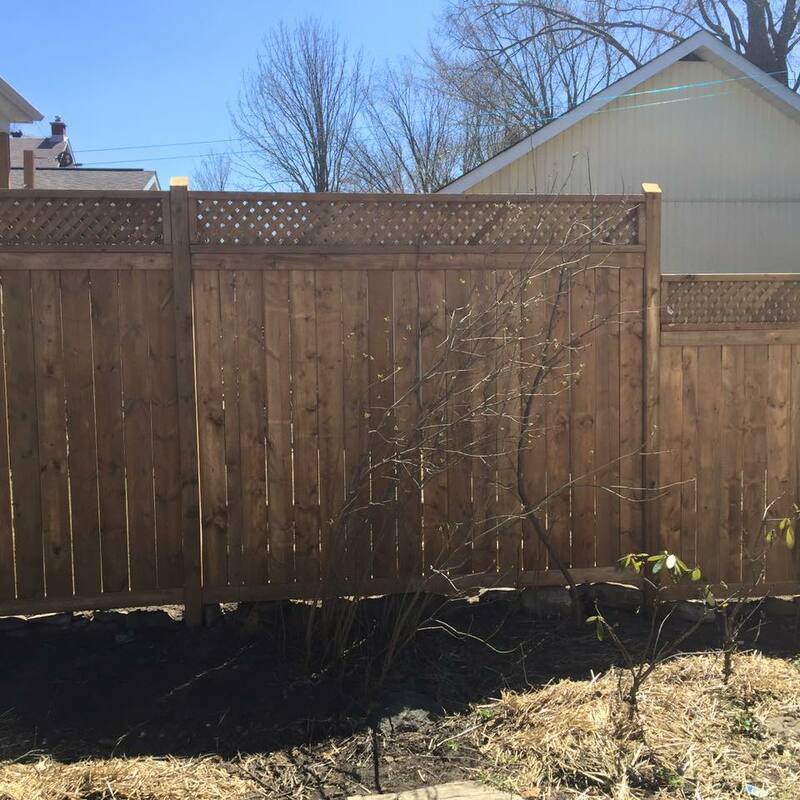 Prior to installing your fence, we’ll provide you with a free estimate, and should you have questions about your project, our helpful team can offer a quick response. 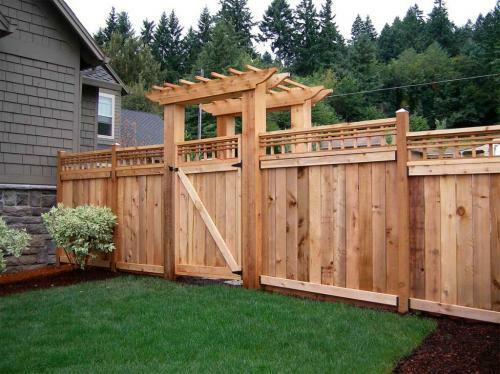 Contact us for a free Estimate for your fence.